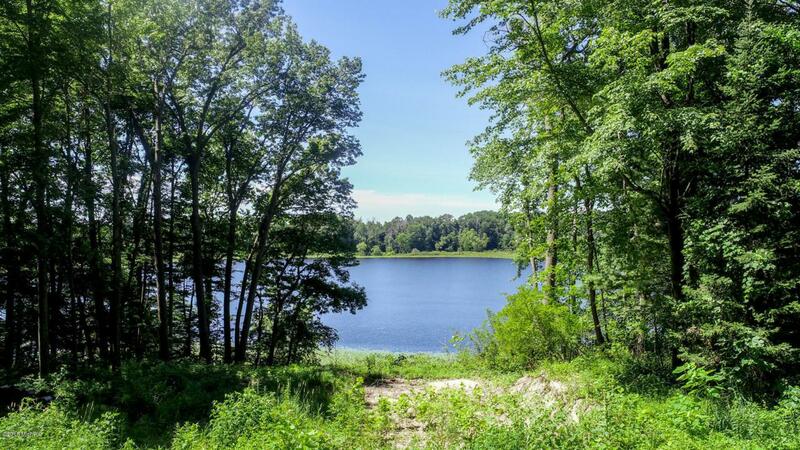 Take a look at this private lake front land that hasn't been on the market in 50 years! 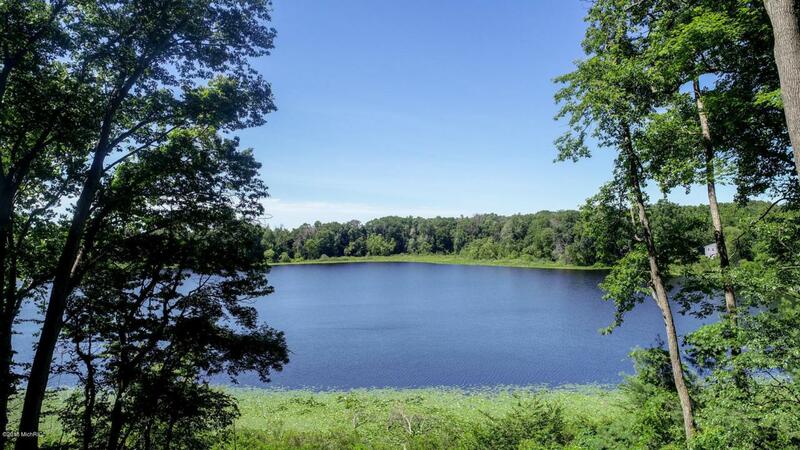 With 171 ft of lake frontage on a plentiful fishing lake! Over a dozen blue gills were caught by one person recently! Some trees have been removed to create buildable land but lots of mature trees still remain for a great wooded look. 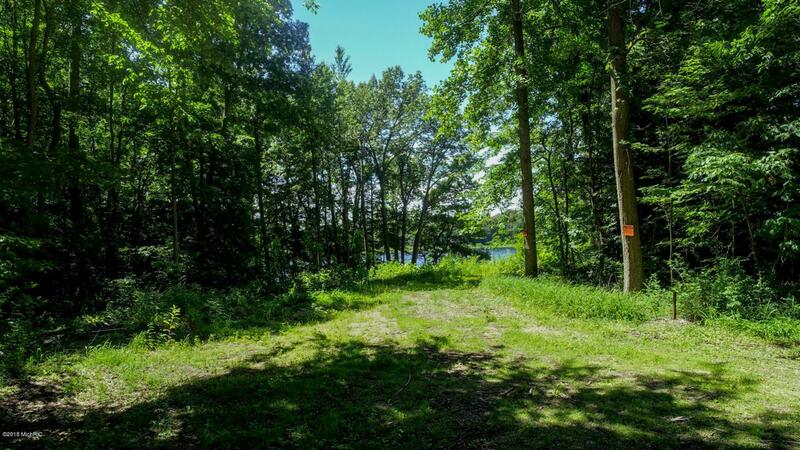 A natural gas hookup is available and it is a PERFECT spot for a walkout and a pole barn with less than 10 homes on the lake this is prime location and South Haven is only 20 minutes away. Schedule a showing today! 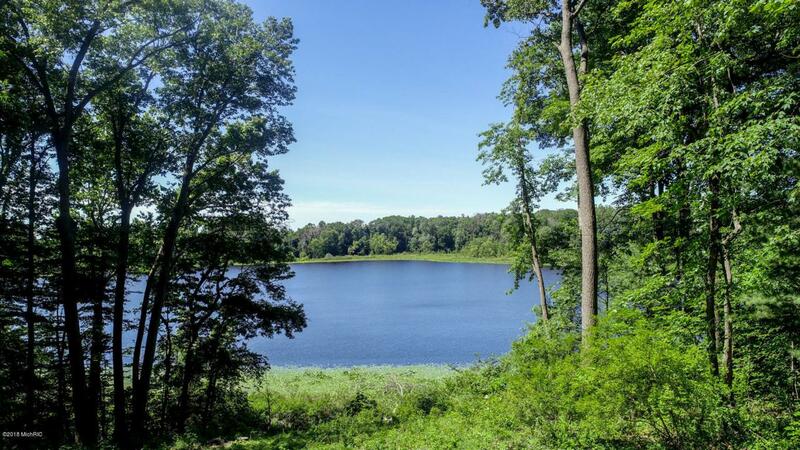 Listing provided courtesy of Melody Stirk of Keller Williams Kalamazoo Market Center. © 2019 MichRIC, LLC. All rights reserved. Information deemed reliable but not guaranteed.